We realize that as hard as we try to think of all scenarios when developing a product, each customer can have special needs. 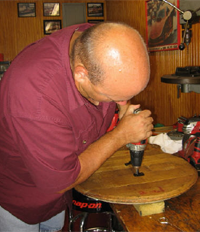 Please keep in mind that we are always available to customize your Reel Barrels® storage accessory. Are you a southpaw and need the handle of your Reel Barrel® placed on the left? No problem, just call to make a special order. Maybe you would like the top of your Reel Trash Barrel to be made a little different or perhaps you would like an additional spigot on your Reel Rain Barrel, we can do it. You can choose from a variety of finishes for your home storage accessory. 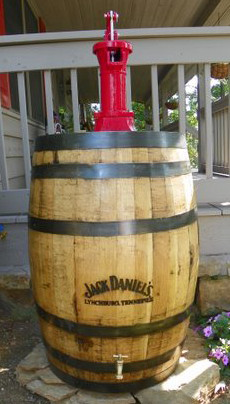 Each Reel Barrels® product is hand built one at a time allowing for made-to-order barrels and customization. Whatever your request, please feel free to contact us and we will do whatever possible to ensure that you, the customer, is satisfied. If you’re not happy, we’re not finished! 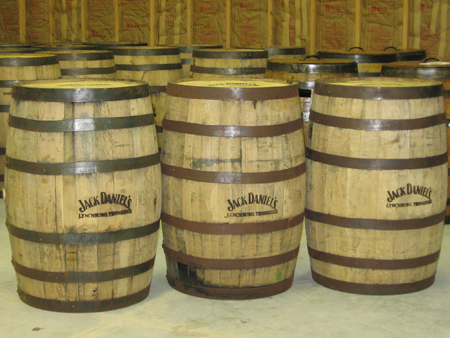 After all, we want you to enjoy your Reel Barrels® for years and generations to come.